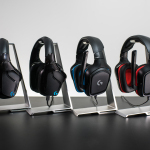 Logitech® G635 7.1 LIGHTSYNC Wired Gaming Headset. 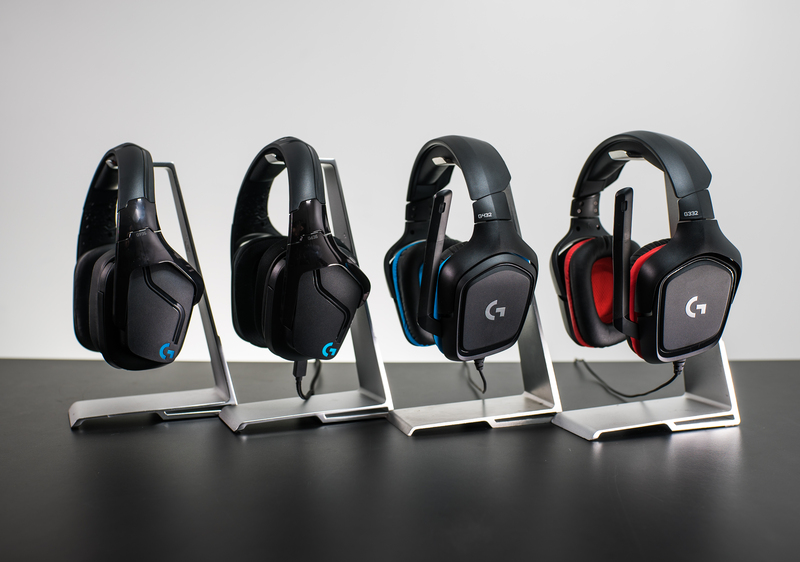 for those looking for their first gaming headset. download profiles from others, and more. 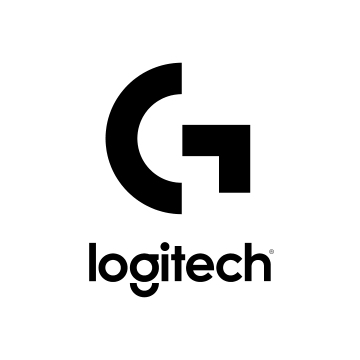 LogitechG.com and at global retailers in February 2019.
blog, or connect with us @LogitechG. visit the company’s website at logitech.com.